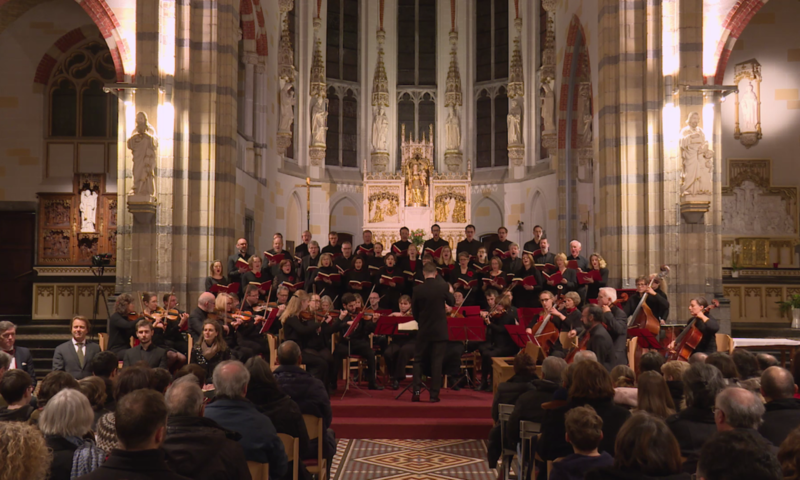 BachWerk is a Brussels choir and orchestra working with different choral conductors to perform fantastic classical music from Bach to Rossini in concerts around Belgium and beyond. 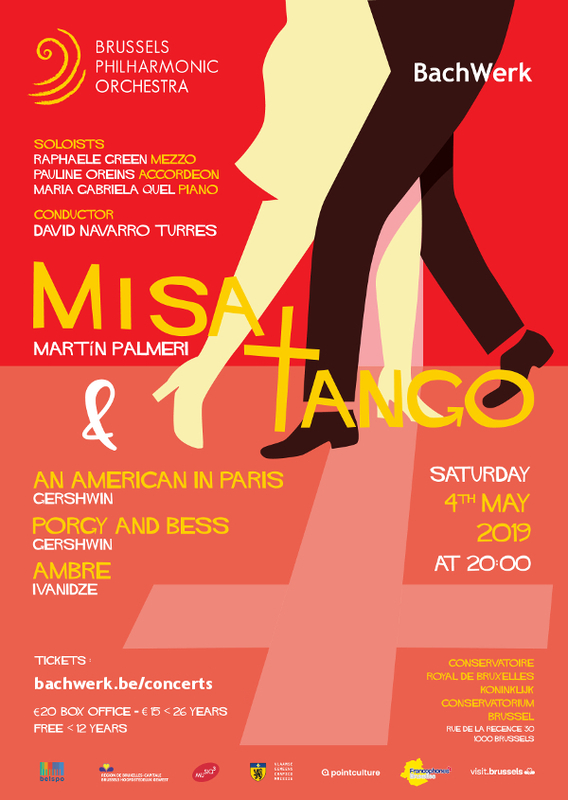 Our next concert – Misa Tango – will take place on Saturday 4 May 2019. For more information on our forthcoming concerts and events click here.